The Smart Acceleration Ladder is designed to teach you to do one essential thing well: ACCELERATE. It’s physics, and it works! Increasing space between initial rungs allows athletes to combine fast turnover with relatively short initial stride-length for maximum speed. Total length is 37′. Two-section design is perfect for coaching the important initial strides for all athletes. 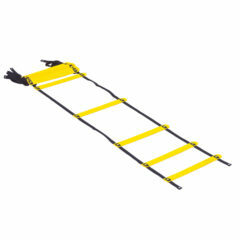 Rungs are flat for safety and are easy to keep tangle-free for transport and storage. Made with web-strap sides of two different colors; 8 rungs creating the shortest stride-lengths have black webbing and the longest stride-lengths have gray webbing. This is the ultimate sandbag for training and conditioning. 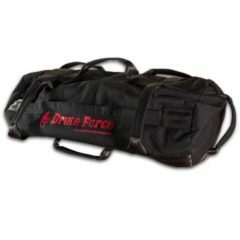 The Brute Force Sandbag has been used by not only MMA/COMBAT training athletes, but also by police and firemen for conditioning, obstacle course training and CrossFit. 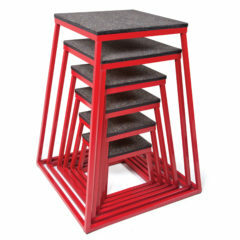 Brute Force features 8 durable, low profile handles that allow for a variety of exercises. It’s made with tough 1000D Cordura, a smooth material used by the US Military. Made in the USA. Ships without sand to save on shipping! 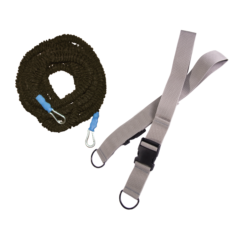 Smart Conditioning Rope Caddy can be purchased separately or as part of the “Smart Conditioning Rope Caddy Package”. The Conditioning Ropes combine high intensity and low impact movements with a full range of motion workout. 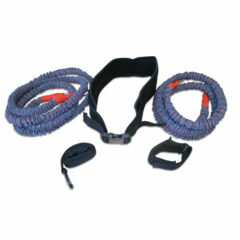 Conditioning Ropes help build stamina, gain lean muscle mass, burn fat and strengthen core muscles. 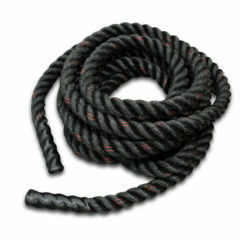 Rope training was recently voted by Men’s Health magazine as the best cardio workout. 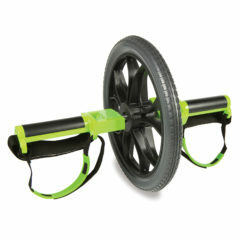 The Smart Core Wheel delivers the best core workout for the entire core (not just abs!) with one tool. Strap your feet or grip the handles for a great core-focused workout. 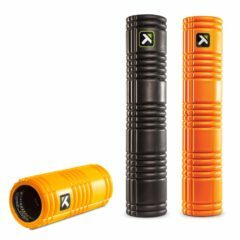 The Directional Speed Trainer is a powerful lateral movement trainer that helps develop foot speed, stride length, and strength. 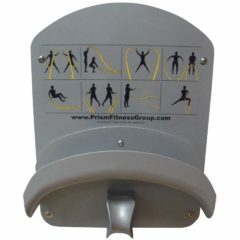 This training tool allows for explosive change-of-direction in forward, back, and lateral movements. Dual variable-resistance tethers to a maximum stretch of 24-feet. 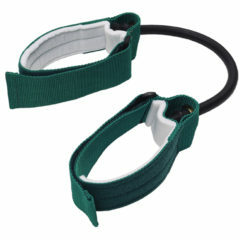 Padded belt with 2 zinc-plated swivel rings (each nearly 180-degrees) allows for full range of movement. 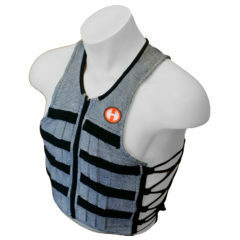 Each vest ships with 10lbs of weight; extra 5lb “booster packs” are also available. 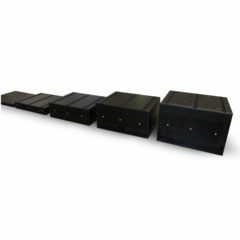 The Hyper Wear 5-lb Booster Pack® contains 35 individual weights (5lbs), each weighing 1/7th of a pound. Each pocket on the Hyper Vest PRO can hold up to 2 individual weights. 15-inch cable is available in light, medium or heavy resistance.